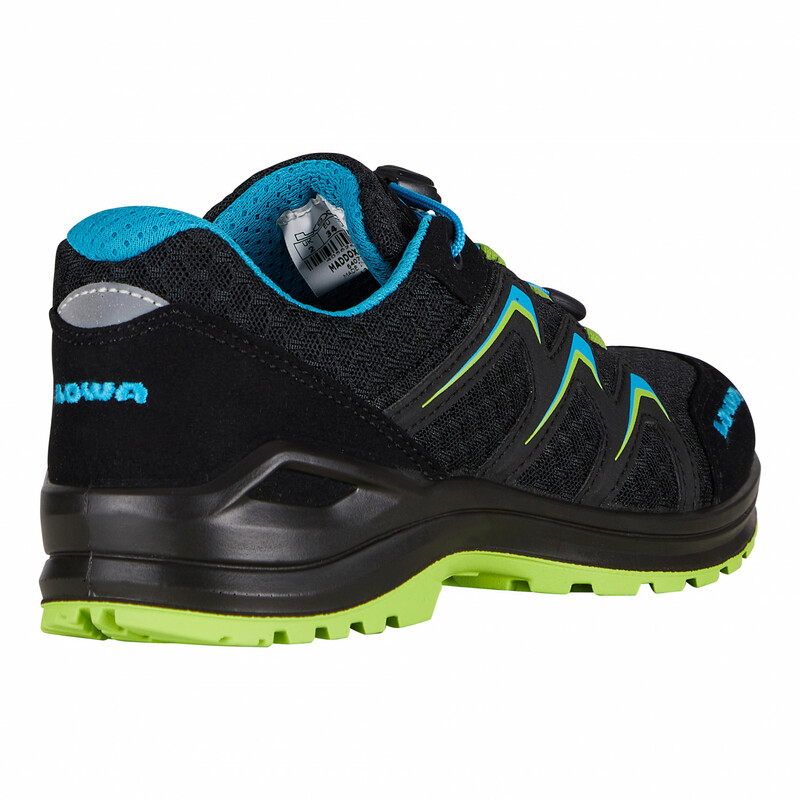 If you'd like your child to have ultimate flexibility in the great outdoors, look no further than the Kid's Maddox Lo Junior multisport shoes. 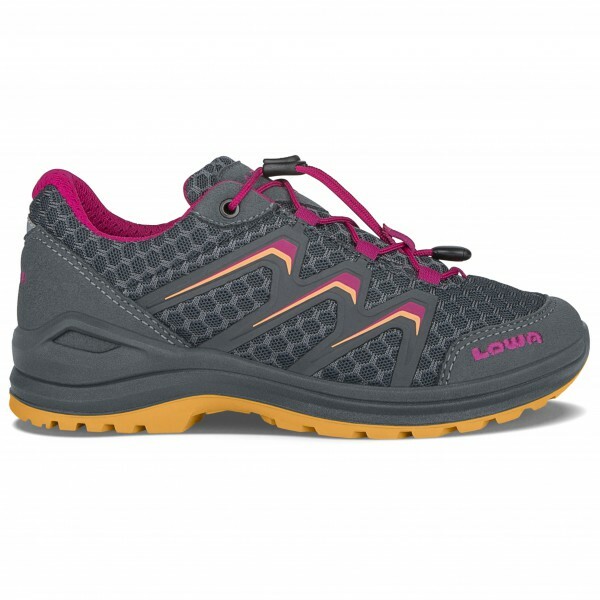 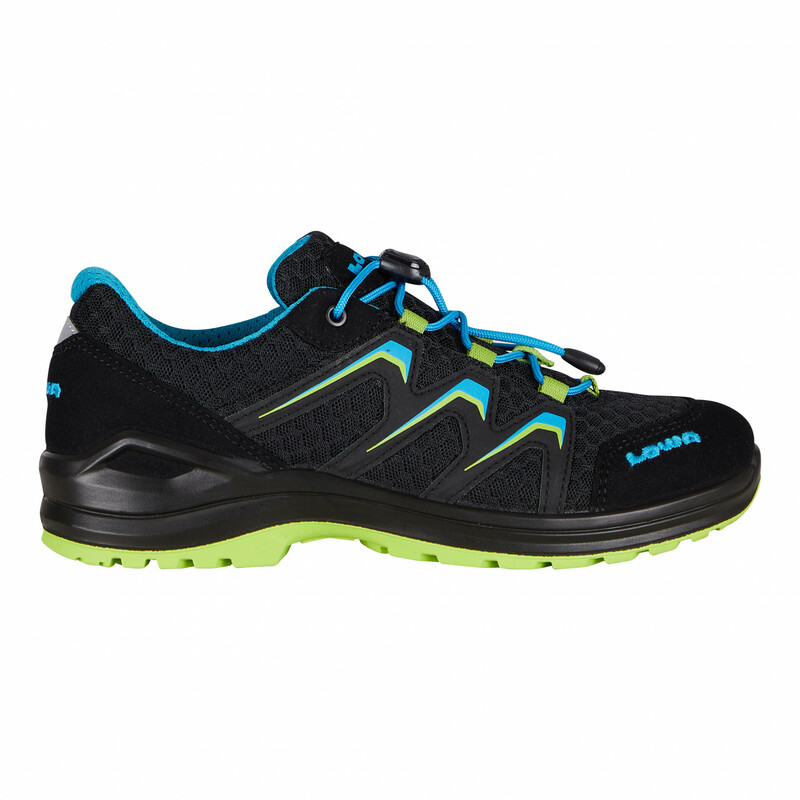 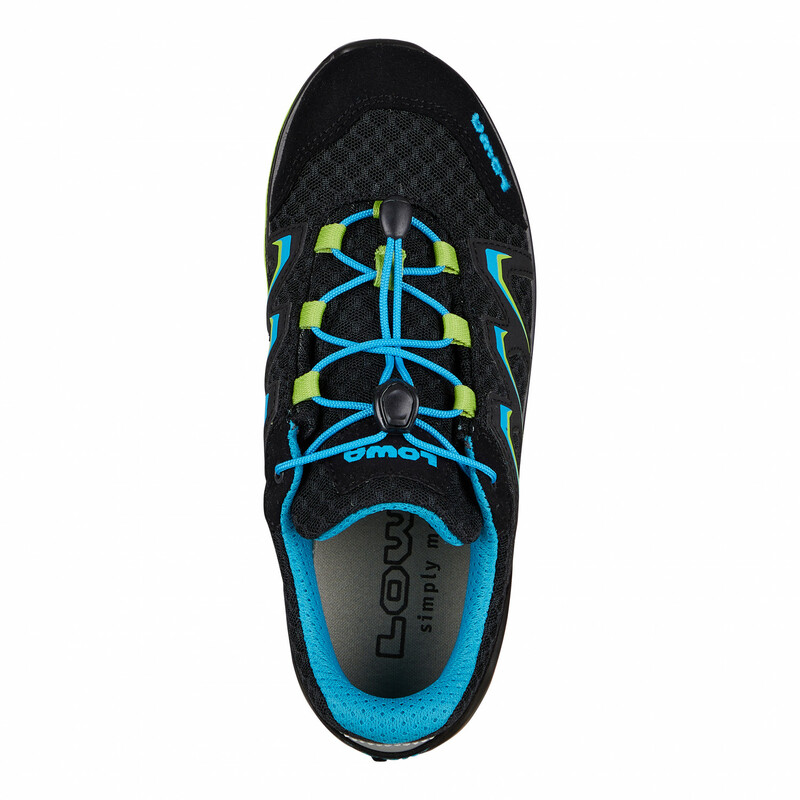 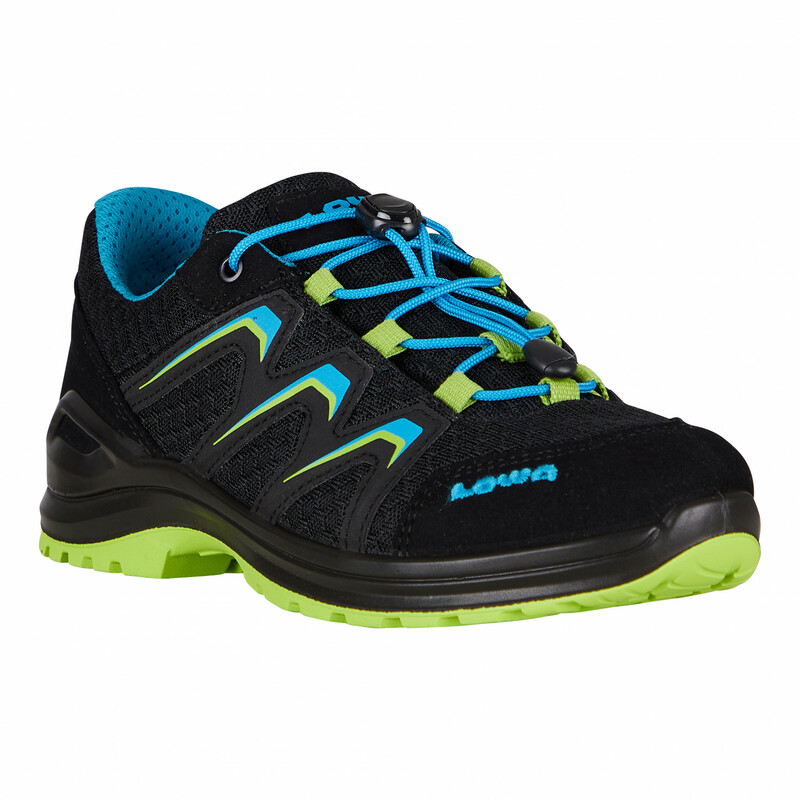 This shoe is not only extremely comfortable and breathable but also boasts a grippy outdoor sole that performs just as well on rocky surfaces as it does on grass and forest paths. 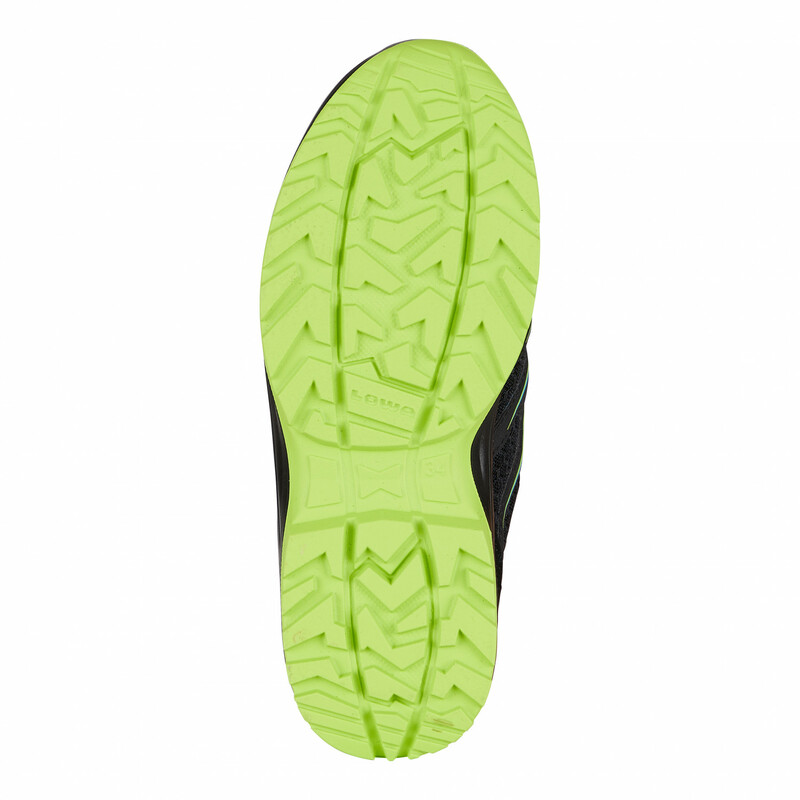 This high-traction sole has been dubbed the Lowa Enduro Evo Junior sole and is complemented perfectly by the stabilising Support Frame and comfy DynaPU cushioning. 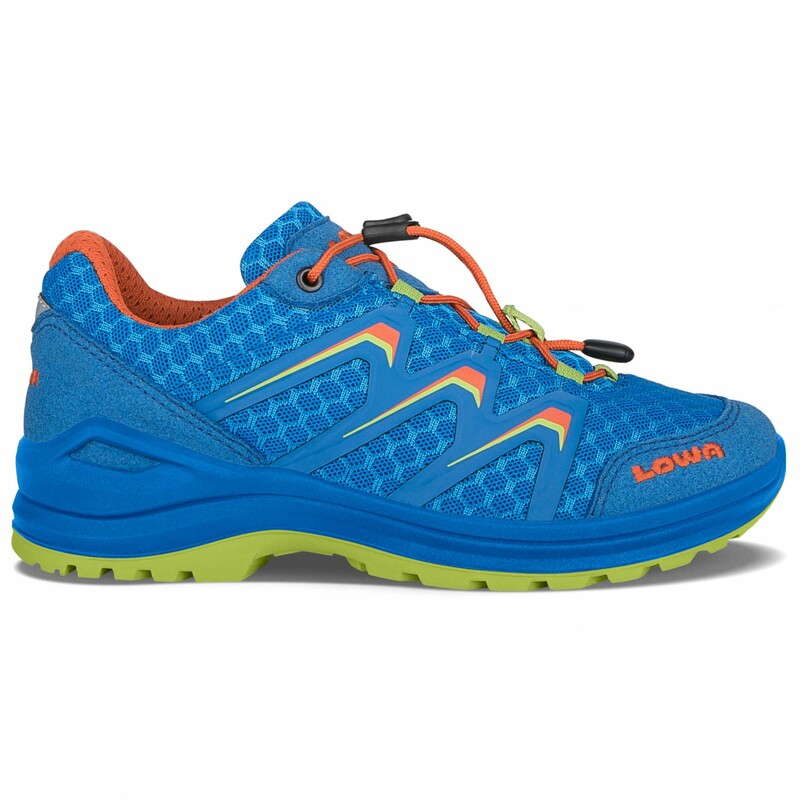 The Kid's Maddox Lo Junior also has a fast lacing system that is easy to use and will rarely get untied accidentally.